Daily Plan It | Community Options, Inc. 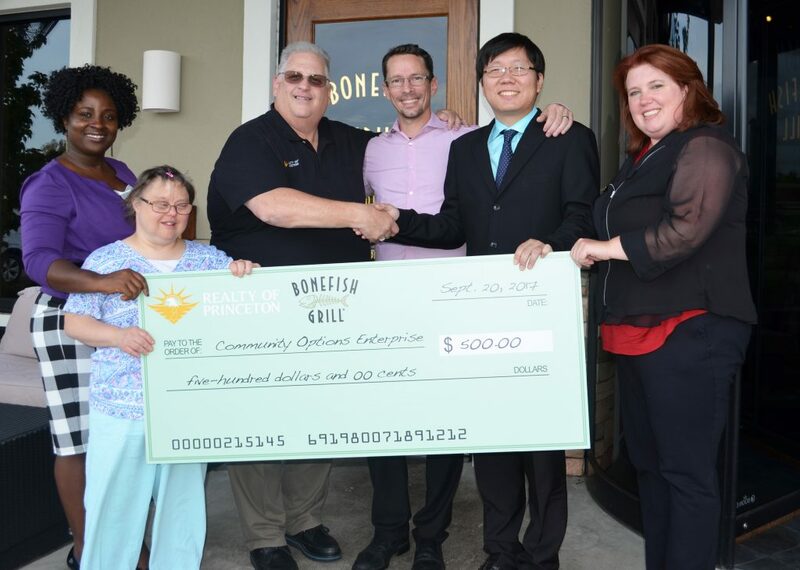 This contest was designed to encourage community-based organizations serving people with disabilities to share their experiences building new business relationships, negotiating contracts, and expanding or establishing new lines of business. The identification and sharing of experiences and promising practices can strengthen the understanding of the role of business acumen for CBOs that serve people with disabilities. Real examples from CBOs that have been successful developing new relationships, diversifying their portfolio or creating unique and effective payment strategies can inspire other CBOs seeking ways to address these same issues. Examples from CBOs currently working through new opportunities and challenging situations can also illustrate how organizations need to think and maneuver through change as they work to sustain their organization. 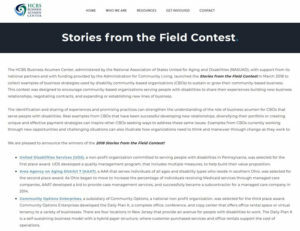 We are pleased to announce the winners of the 2018 Stories from the Field Contest! 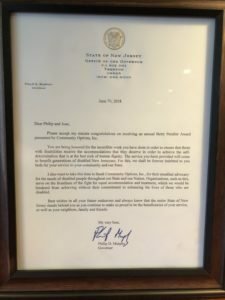 United Disabilities Services (UDS), a non-profit organization committed to serving people with disabilities in Pennsylvania, was selected for the first place award. UDS developed a quality management program, that includes multiple measures, to help build their value proposition. 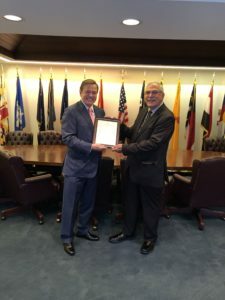 Area Agency on Aging District 7 (AAA7), a AAA that serves individuals of all ages and disability types who reside in southern Ohio, was selected for the second place award. 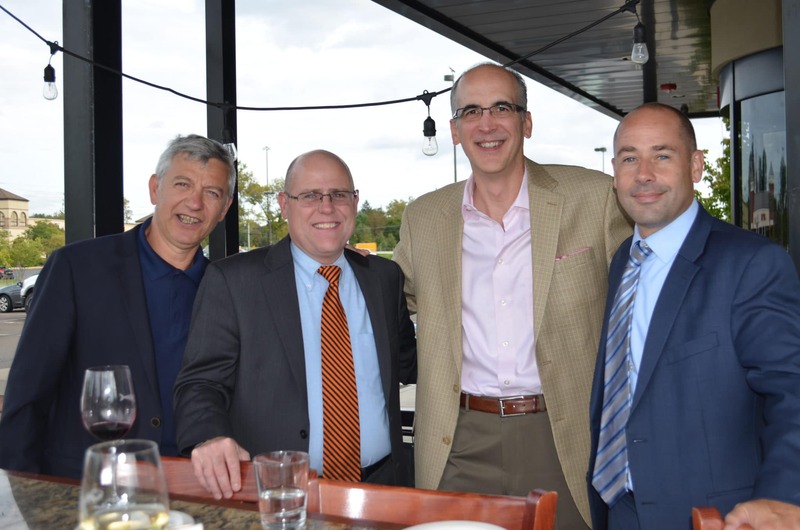 As Ohio began to move to increase the percentage of individuals receiving Medicaid services through managed care companies, AAA7 developed a bid to provide case management services, and successfully became a subcontractor for a managed care company in 2014. 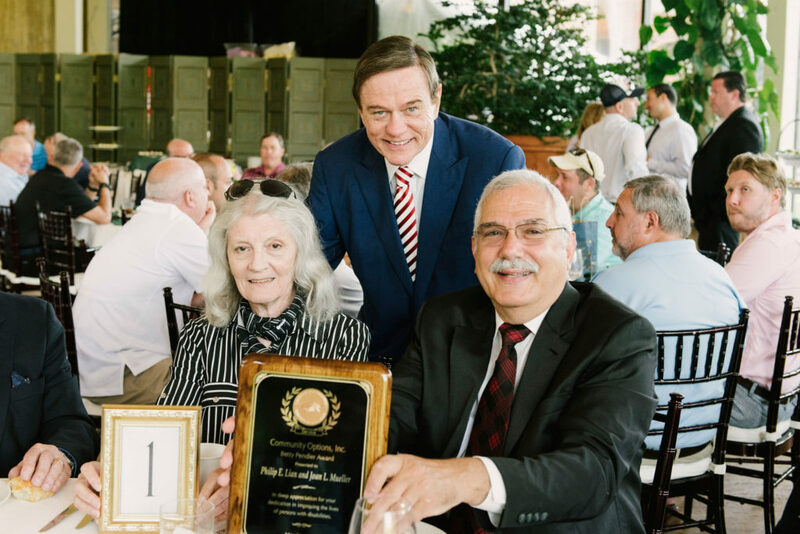 Community Options Enterprises, a subsidiary of Community Options, a national non-profit organization, was selected for the third place award. Community Options Enterprises developed the Daily Plan It, a complete office, conference, and copy center that offers office rental space or virtual tenancy to a variety of businesses. There are four locations in New Jersey that provide an avenue for people with disabilities to work. The Daily Plan It is a self-sustaining business model with a hybrid payer structure, where customer purchased services and office rentals support the cost of operations. Congratulations to all the award winners! We look forward to highlighting and sharing your innovative stories and experiences. 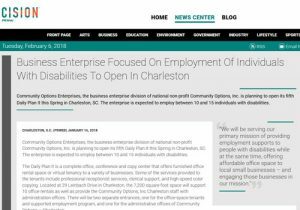 Charleston, SC, January 16, 2018 – Community Options Enterprises, the business enterprise division of national non-profit Community Options, Inc. is planning to open its fifth Daily Plan It this Spring in Charleston, SC. The enterprise is expected to employ between 10 and 15 individuals with disabilities. The Daily Plan It is a complete office, conference and copy center that offers furnished office rental space or virtual tenancy to a variety of businesses. Some of the services provided to the tenants include professional receptionist services, clerical support, and high-speed color copying. 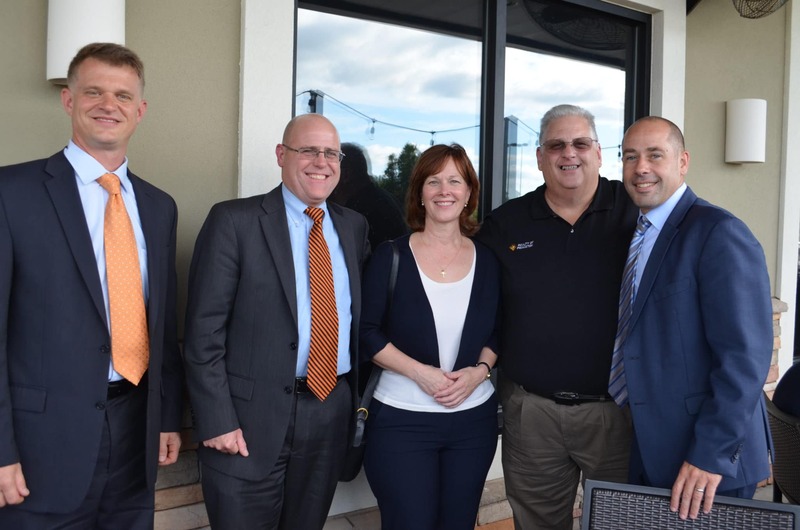 Located at 29 Leinbach Drive in Charleston, the 7,200 square-foot space will support 10 office space rentals as well as provide the Community Options, Inc Charleston staff with administration offices. There will be two separate entrances; one for the office-space tenants and supported employment program, and one for the administrative offices of Community Options – Charleston. For more information about the Charleston location or to inquire about available office space, please contact Dorothy Goodwin at 803-576-0111. Katie T. shows 2017 New Jersey gubernatorial candidate Phil Murphy around the Daily Plan It in Princeton, NJ. Katie T. and New Jersey gubernatorial candidate Phil Murphy. 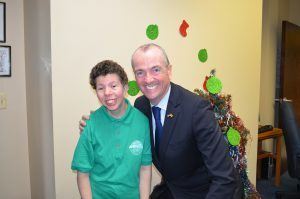 PRINCETON, NJ (December 12, 2016) — Last week, 2017 New Jersey gubernatorial candidate Phil Murphy visited nonprofit Community Options’ Daily Plan It office in Princeton, NJ. 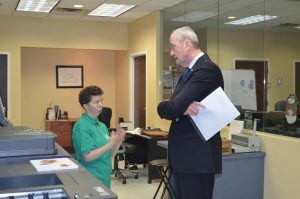 Murphy spent time interacting with the individuals supported, the Community Options staff and touring and learning how the Daily Plan It operates. In May, Murphy announced his campaign for the 2017 Democratic nomination for New Jersey governor. Murphy spent several years as the Unites States ambassador to Germany and was also an executive at Goldman Sachs. The Middletown, NJ native graduated from Harvard University and the Wharton School of the University of Pennsylvania.